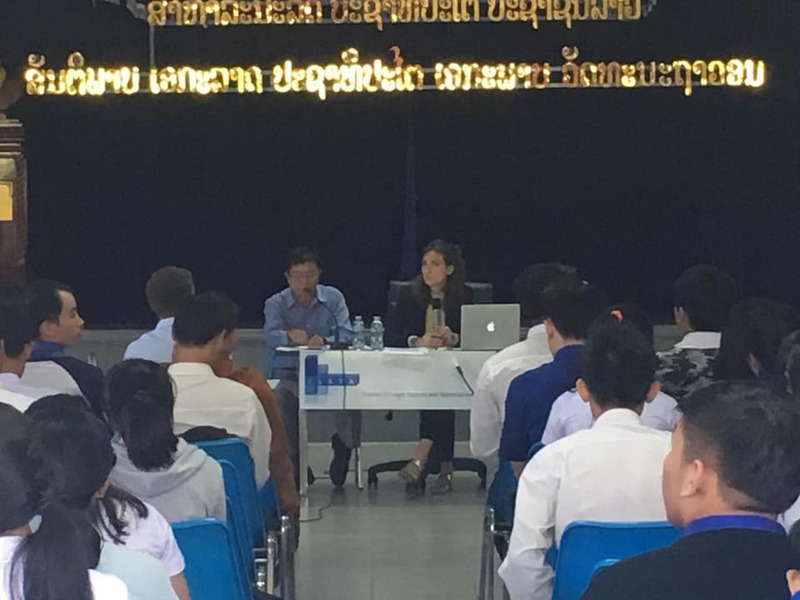 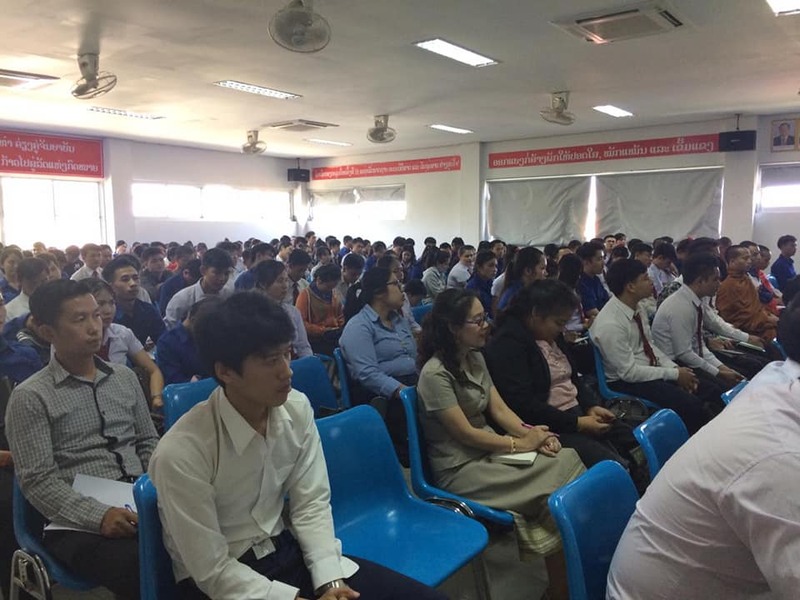 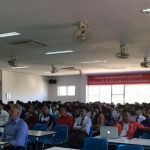 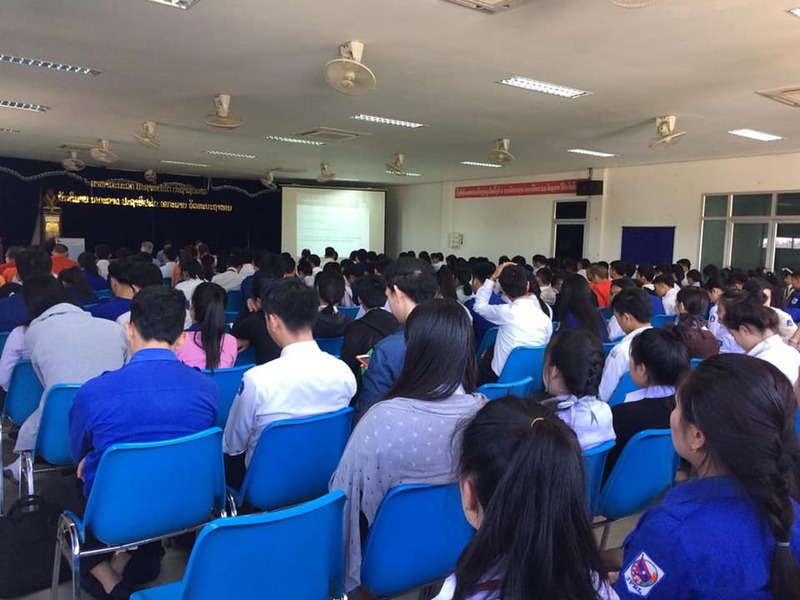 Dr. Perrine Simon, Liaison officer for the University of Luxembourg based at the Faculty of Law and Political Sciences of NuOL, Vientiane, gave on the 2nd of November the first open lecture of the academic year organised by ILSTA at the FLP. 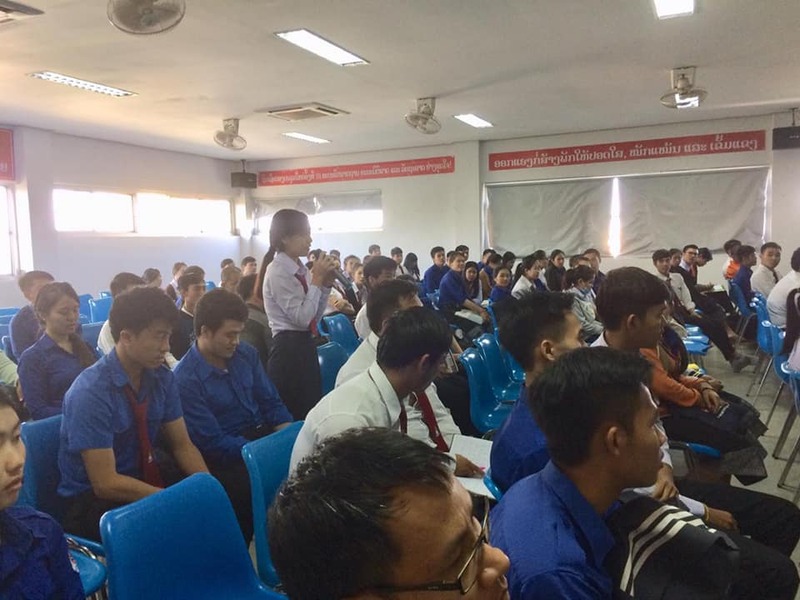 Around 200 students and teachers of the FLP, as well as law practitioners, attended this lecture on “The concept of Rule of Law”. 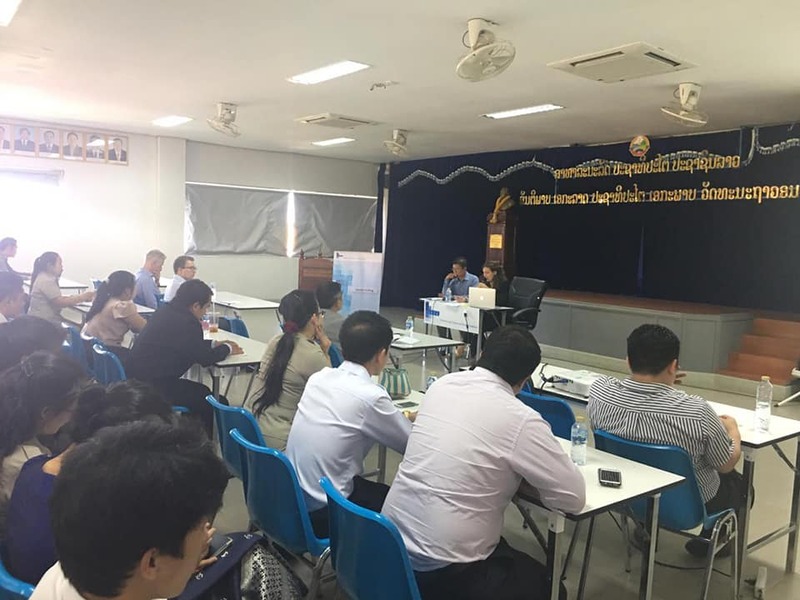 It stimulated a fruitful discussion on basic elements to establish the Rule of Law in Lao PDR.